Planning a website can be overwhelming, especially if you’ve never done it or if you’ve got a zillion other things to do to run your business. There’s the whole question what content to include (here’s a website content writing plan). But before I get to that, there’s the technical gobbledygook: how do I “get online”? You can DIY. There are plenty of tools you can use to build a quality website. 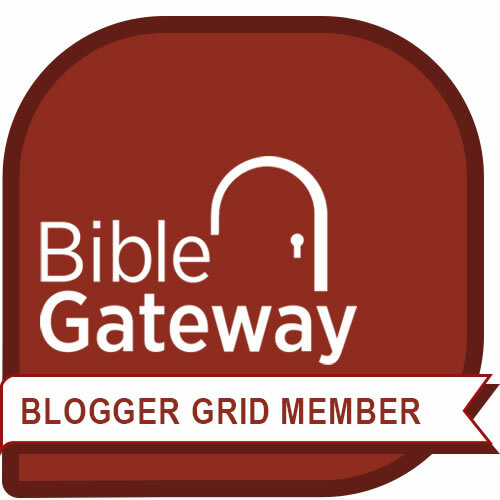 I love this route, especially for solopreneurs, small businesses, and ministries. I’ve planned and built websites more than a few times – my own sites as well as sites for clients. No, you needn’t lose your mind in the process. Yes, there is a simple way to understand how to approach planning a website. 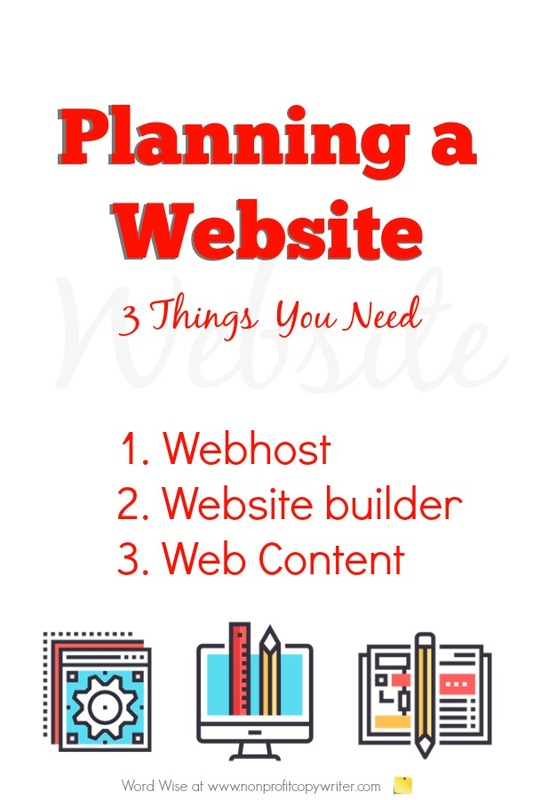 To get started with DIY or simply to understand the process from a technical standpoint, know that you need three things to build a website. Get those in place and then you can continue to build and update your website content page by page. A web host is a company that “rents” online space to you online and provides the technology you need so your site has a place to “live” on the web. The host connects your content to your reader. Your host will guide you through registering a domain name for your site and connecting it to its servers. A website builder (also called a website platform, content management system, or CMS) is a tool that lets normal people like you and me build a website without manual coding. You build pages (files) in your website builder and load them into your webhost. Word Press is a well-known website platform for small businesses and bloggers alike and is compatible with Blue Host, Host Gator, and most webhosts. Because I love to simplify, one of my favorite website builders is Solo Build It (SBI) - read a review here. It includes hosting, content management, keyword research, social media integration, blogging, and newsletter opt-ins all in one. You’ll have a learning curve with any website builder. But don’t panic. Word Press, SBI ,and most platforms offer detailed, step-by-step user guides. Once you get a web host and website builder in place and select your template, you can add content. This is the final element you need for planning a website. Over time, you may decide to update your template or even change web hosts. But for now, once you’re online, you can camp out in the back end of your site. You can write and add content pages to the site as slowly or as quickly as you like. Get started with this plan for website content writing. Happy clicking!